Restored correct replacement guibo (driveshaft flex coupler) hardware. 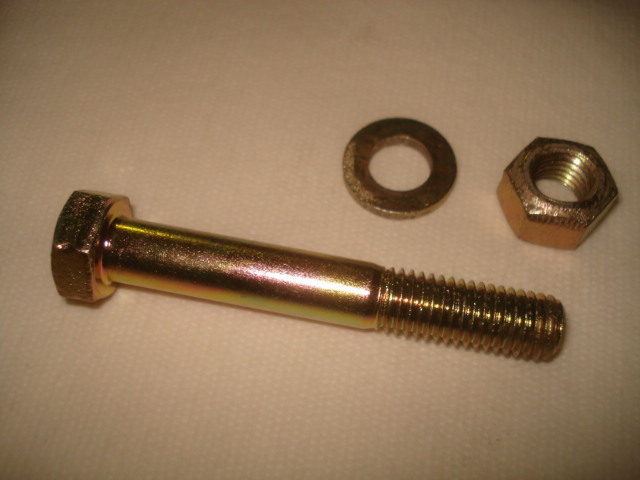 Comes as shown, one bolt, one washer, one nut. Price is for each shown.